Home / Student Questions / What Is a Thematic Essay? A thematic essay is usually given in the form of a task or prompt; analyze the task and look for words that will tell you what to do. For example, “discuss” means to present facts and arguments using a good amount of details from the source. “Describe” would involve talking about the source material in expressive words. A prompt asking you to “show” something wants you to state an idea and explain why you support that position. Finally, to “explain” something is to make it clear and accessible for your reader. The easiest way to organize your thematic essay is to create an outline. The outline is made up of short, key points that provide supportive evidence to your response to the prompt. Begin with a hook sentence that will draw your reader’s attention. Start with a general statement, then move toward your specific thesis statement that states exactly what your paper is doing. The amount of body paragraphs depends on the assignment and the length of your material. Most thematic essays include two to three body paragraphs, and each must include (at the minimum) a topic sentence, supporting evidence, and a concluding sentence. Make sure to completely answer the essay question within your body paragraphs. Step 5: Review and summarize your paper by restating your question and what conclusion you came to. Relate back to the hook in the first sentence, and briefly mention your key points from the essay that support your claim. "What Is a Thematic Essay?." Aceyourpaper.com. Student Network Resources Inc, 2 September. 2017. Web. 19 April 2019. Student Network Resources Inc. "What Is a Thematic Essay?." Aceyourpaper.com. 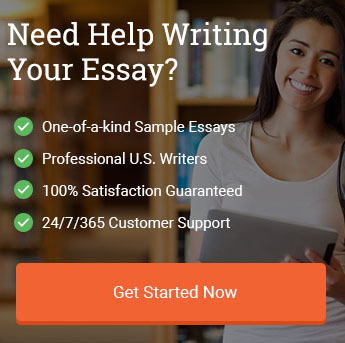 https://www.aceyourpaper.com/student-questions/what-is-a-thematic-essay/ (accessed April 19, 2019).